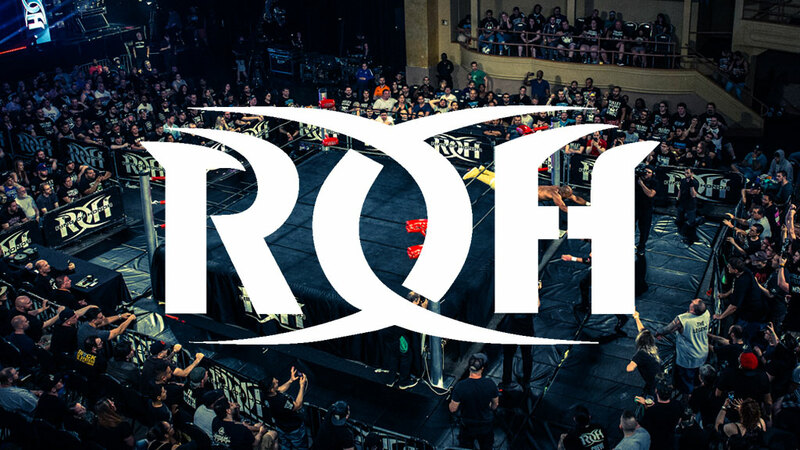 In the midst of its most successful year ever, ROH announced two big shows for early 2019. The Best Wrestling on the Planet returns to Atlanta’s Center Stage for an international television taping on Saturday, Jan. 12, and to Concord, N.C.’s Cabarrus Arena for Honor Reigns Supreme on Sunday, Jan. 13 to stream live worldwide for HonorClub! Tickets for both shows go on sale Wednesday, Oct. 3 at 10 a.m. ET for HonorClub members and Friday, Oct. 5 at 10 a.m. ET for the general public. All roads lead to the G1 Supercard, co-promoted by ROH and New Japan Pro-Wrestling, at sold-out Madison Square Garden on April 6, 2019, and the happenings in Atlanta and Concord undoubtedly will have an impact on the historic show. During ROH’s last appearance in Atlanta in July, ROH World Champion Jay Lethal successfully defended his title against Jonathan Gresham in a 30-Minute Iron Man Match that became an “instant classic,” and Cody and The Young Bucks won the ROH World Six-Man Tag Team Titles. Lethal and Gresham also had an outstanding match together when ROH was last in Concord, for Honor Reigns Supreme in February. 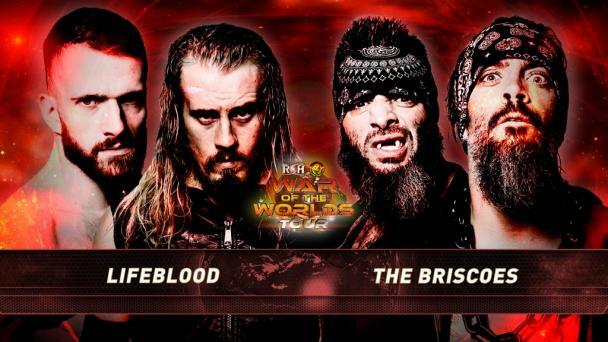 In addition to all the great wrestling action, fans in Atlanta and Concord can get up close and personal with top ROH stars at exclusive meet and greets prior to the start of the shows. 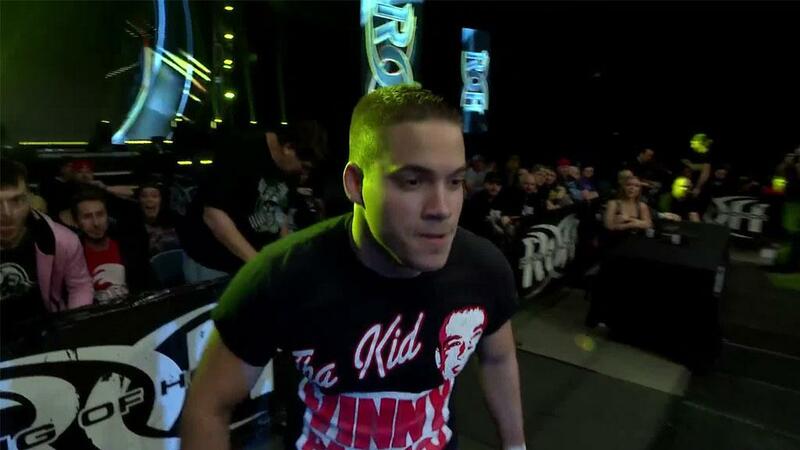 Don’t miss your chance to experience ROH live and in person! Keep it locked into ROHWrestling.com and the ROH App for talent and match announcements as we get closer to ROH’s return to Atlanta and Concord! Meet & Greets: 4 p.m.